I am so excited to have Brian Kittrell as a guest today! 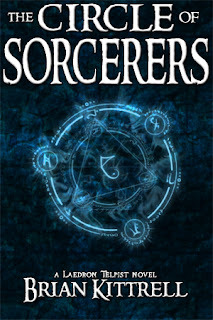 Brian Kittrell is the author of the Survivor Chronicles series (The Dying Times, The War of the Dead, Prisoner and Survivor, and A World Forsaken) and has announced a new fantasy line of novels beginning in the fall of 2011, beginning with The Circle of Sorcerers. He enjoys telling stories, but his life's fulfillment and joy come from his wife and daughter. 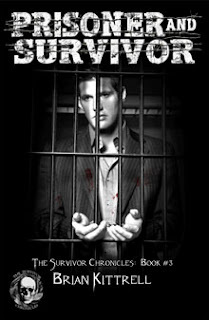 As you may know from a prior post I love the Survivor Chronicles! I hope you enjoy his post and will check out the links at the bottom. There is a surprise to be found there too! 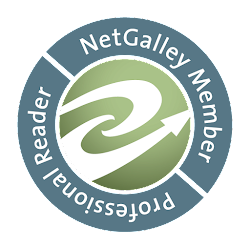 When I started publishing in November, 2010, I was very much a hobbyist author who used writing as a means of stress relief and personal enjoyment. With a few sales that first month, I thought, "Hey, it would be cool if this would pay the cell phone bill." Then, as the months progressed, sometimes it would pay the mortgage. Every once in a while, the amount of money equaled the house note plus all of the utilities. It had been a fun, interesting ride. What happened next is what you would probably suspect: as the books continued to gain exposure and more and more people read them, several came forward who didn't like them. This continued for some time through the middle portion of the year, and it drove me into a rather dark place. While I began with the assumption only a few people might check out my work each month, I had no idea that thousands upon thousands of people would. Before I knew it, almost 10,000 copies of the books had been distributed in one form or another (predominantly eBook format). Then, each book was torn apart by the critics. It made me question if I should even continue; with the recent successes, I decided to go ahead and continue writing since people were enjoying the stories, but it became more difficult to work on my projects with how many detractors were coming forward. So, I decided to make the first book in my zombie series free for two reasons: to reach new readers who would otherwise not pick up a new author and to give everyone a chance to try an extended sample to decide for themselves if they wanted to read the others. So far I feel that the strategy has been a good one - some people are picking up the book, reading it, and enjoying it, and the ones who don't like them can say, "Good thing it was free!" and never worry about it or the rest in the series again. Of course, the future awaits, and the future is what we make of it. The first step for the future is to hire a professional editor for my future books. Though I've been generally pleased with my assistants through the first four books in the zombie series, now is a perfect time to go ahead and add that extra additional step into my publication workflow - someone who understands the business and knows what readers expect. Don't get me wrong: I love the stories I tell and so do many other people. For the future installments, I want a better chance at the vast majority of other people liking them, too. The second is to make steps from my hobbyist inner self toward a professional writer, without the negatives that often come along with it. I want to remain a personable person, genuine and sincere, just with a more professional polishing of my work. I want the refinement without the narcissism. Above any other consideration, I don't want to be "that guy" who tries to shove my books down peoples' throats. I'm just not that kind of person, and, judging by the pool of relatively new authors popping up, there are plenty of others who are willing to perform that role. In closing, I want to thank the fans for everything. Without them my little stories would have just vanished away into oblivion, but, no - the fans read the stories and propelled others to check them out. 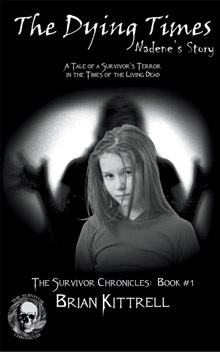 I was inspired by my successes and the kind words of others to continue the series, and I will soon have the final book of the zombie series completed (A World Forsaken) and the first in a fantasy series (The Circle of Sorcerers, for which I shall have professional editing performed). 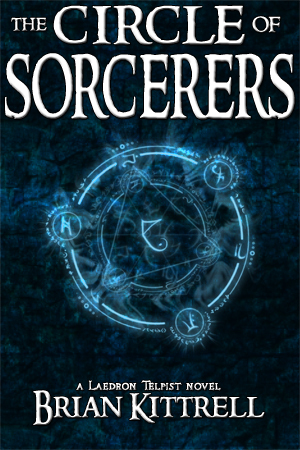 The Circle of Sorcerers is actually going to the editor tomorrow morning, so I should be off preparing it to be sent for now. My first year will have seen the publication of my first five novels, and it has been quite an interesting ride. You can read my review of the first 3 books in The Survivor Chronicles Here . It is below the Tuesday Teaser, (which is a different, but entertaining, book). Thank you so much Brian! I enjoyed having you here today! 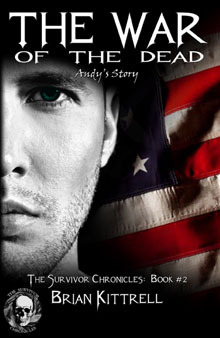 A Giveaway of the Survival Chronicles Omnibus! Yes all 3 of the first books in 1. This is your chance to read all 3 for free. As this is an e book I will try my first international giveaway. Looks like great books! Thank you for the giveaway! They are! Thanks for entering! Good luck! Oh~ & thanks for dropping in to visit my blog. You rock!